Sony DSC-HX30V 3D with 1 sensor / lens? 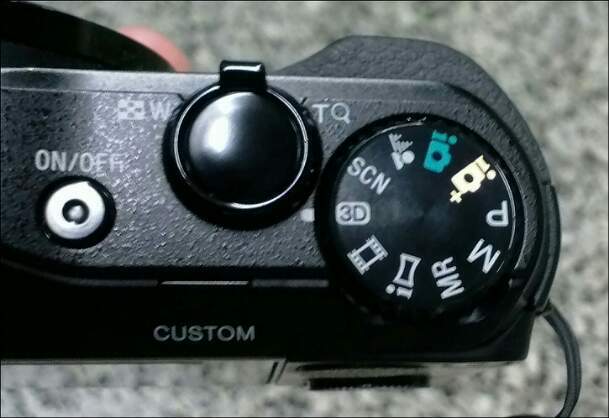 3D appears to be a big feature on this point and shoot. http://www.sony.co.uk/hub/cyber-shot-digital-cameras/technology/image-quality/article/id/1237480436321 Big enough for Sony to have given "3D" it's very own notch on the prominent dial that's sat proudly on top of the camera. Noteworthy, given this model has just one lens and one sensor. For static scenes, its obviously possible to compose an acceptable 3D shot with such a camera (any camera even!). Just take 2 different pics at slightly different intervals with slightly different viewpoints, but that method does not help much when capturing 3D stills of any moving subject , which, common sense would have you believe, requires at least 2 lenses hopefully together with 2 sensors. What jiggery pokery is happening under the hood of this camera to warrant Sony's unabashed promotion of 3D, on an already very well specced single lens, single sensored 2D camera? It's 3D must be good right? As good as, we hope, a "true" twin lens 3D camera? Instinctively, there is of course scepticism. Maybe it's entirely "fake" 3D, that it just takes a normal single image, then pushes it though some 3D rendering software onboard? Well I have one of these things at hand. So lets find out. Long story short... it's rubbish! Use the wiggle mode to see it's plainly" fake" software generated 3D, derived from a single image and the results are just as you can expect from such a setup... it's VERY FLAT!!! Why did they bother at all? Why did I bother? 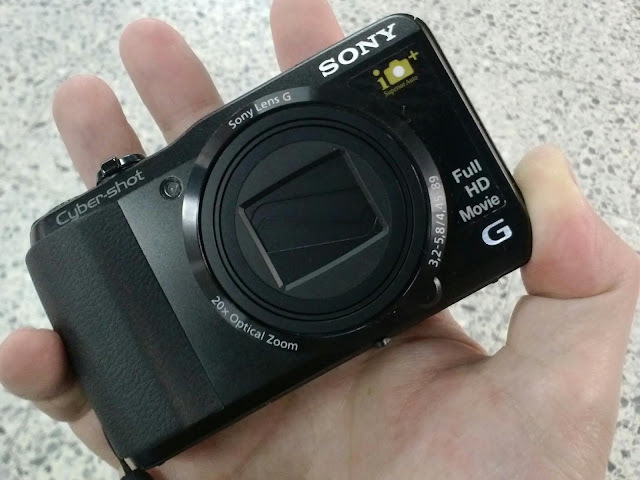 Well I could not find a single article that evaluated the 3D output from this model nor any other Sony single lens camera. Don't buy this camera for its 3D capturing capabilities because you might as well take a single image and save yourself a tonne of wasted file storage space. What a let down. The sweeping panorama has some kind of 3D support too. I'll look into it with hopes it is better given the incorporation of physical camera movement for 3D capture. At this point I would approach ALL single lensed single sensor so called 3D setups with extreme scepticism.